When it comes to design, the sense of adventure can be felt on every surface, in every corner and seam of the motorcycle. 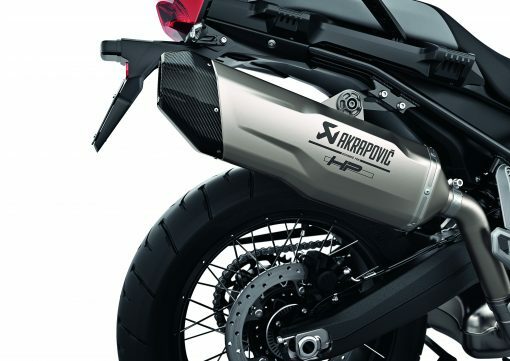 From the fuel tank right up to the standard LED headlights, the design elements are trimmed for the dirt path. The twin-cylinder in-line engine, with its 90 hp, supports you in every endeavor, with high torque and dynamic handling. The strong sound of the engine impresses while working economically and delivering an impressive performance at all times. Discover the unknown with the F 850 GS. Your head is free, your gaze focused on the road ahead. Almost instinctively you steer, shift and brake the F 850 GS – an inimitable handling. You are in your element, fully focused on your adventure. 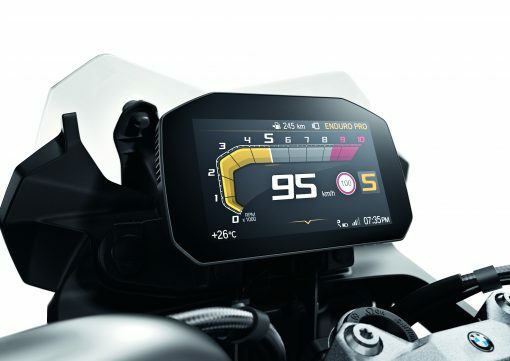 Thanks to the GS ergonomics, you ride upright and confidently. 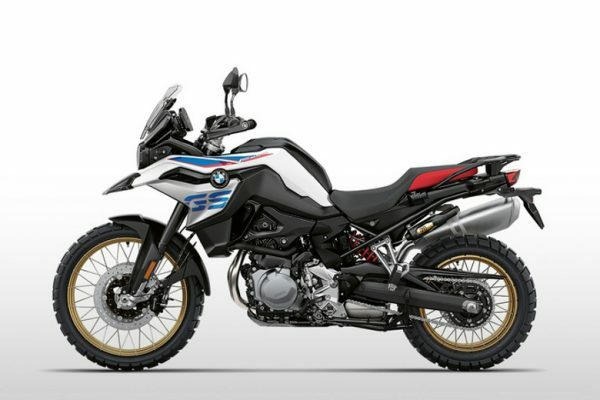 You can adapt your F 850 GS to perfectly suit your needs with different seat height options available, ranging from 32.1″ to 35″. 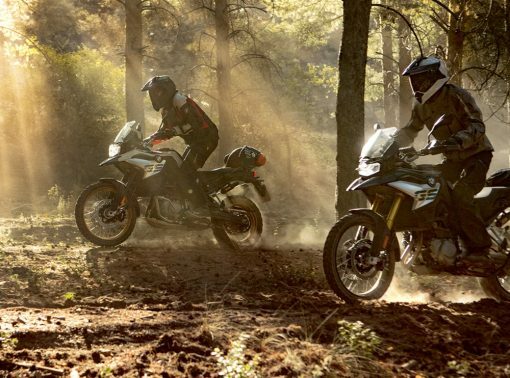 For demanding offroad use, the F 850 GS has cross-spoke wheels with tubeless tires, helping you to reach new destinations. The choice is yours. 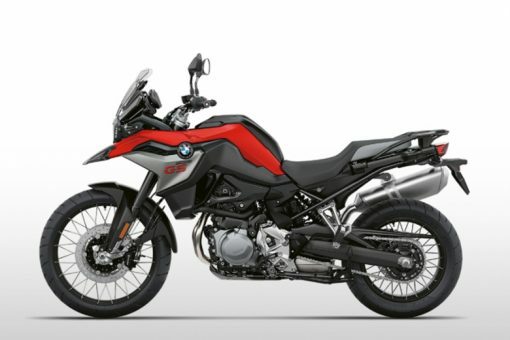 THIS F 850 GS is a color that will draw all the looks: Racing Red —irresistibly beautiful and never boring. 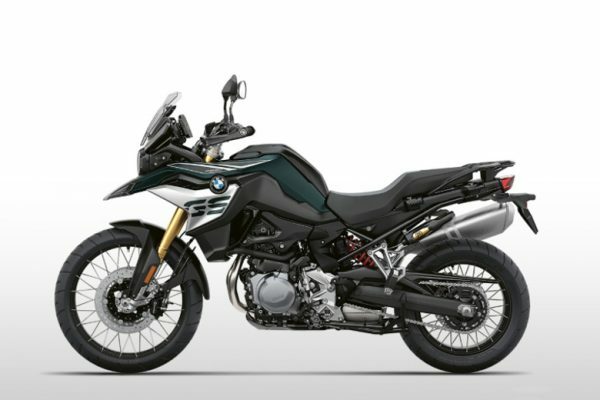 Other color choices include Pollux Metallic Matte, a color that’s an elegant eye-catcher, and Light White/Racing Red/Lupin Blue Metallic, a paint scheme that offers a more sport oriented look. *3asyRide is a retail installment sales contract with a balloon payment. 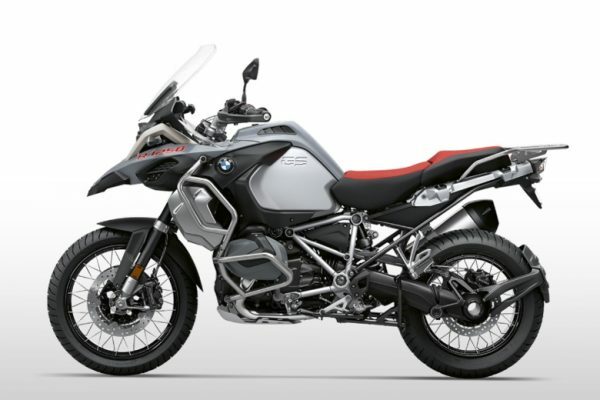 Financing provided to well-qualified customers financing their purchase of new eligible BMW motorcycles by participating BMW motorcycle dealers and assigned to BMW Financial Services NA, LLC or BMW Bank of North America. The $149 monthly payment on an F 850 GS is based on $15,595 MSRP + $495 Destination, 48 month contract, 0.9% APR, $1,750 down payment and $7,562 balloon due at the end of the term. Interest will accrue during 30 days to first payment. Not all customers will qualify for all incentives. Additional options and accessories are not included and may increase your monthly payment. 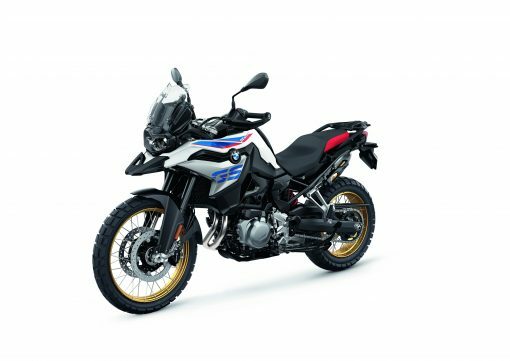 Down payment, monthly payment, and other credit terms depend upon motorcycle model, state, applicant’s creditworthiness, amount financed and length of contract term. This is not an offer of any particular purchase or financing transaction. Excludes tax, title and registration fees. Program not offered in NV, ND, NH, PA, & WV. In all other states, the amount financed must be at least $5,000. The total amount financed must be greater than $10,000 in HI and MD. In NJ the selling price must exceed $10,000. In NC, selling must exceed $7,500. 3asyRide products may not be used in ME for contracts with a term of less than 48 months. 3asy Ride rate is a minimum of 4.4% APR in the following states: AL, HI, IA, ID, IN, KS, KY, MI, OH, OK, SC, VA and WA. Subject to credit approval. Actual credit terms for an approved client may differ based on applicant’s creditworthiness, amount financed, and length of term. Some sales programs cannot be combined. Offer valid through 6/30/19. 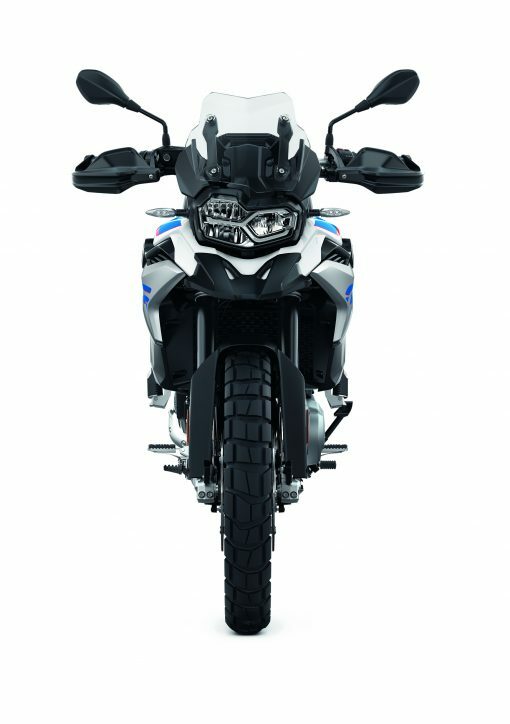 Please see your BMW Motorrad dealer for details. 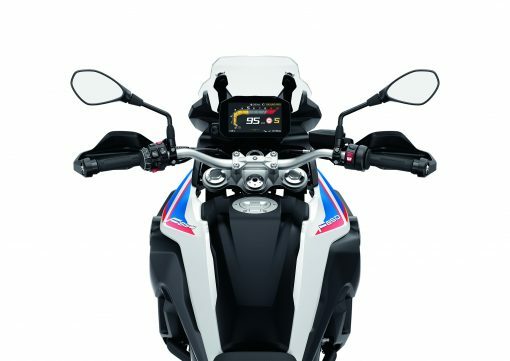 $750 OFF and 0.9% Financing* – Plus FREE 600 Mile Service!